In 1993 there were only a handful of binding brands. 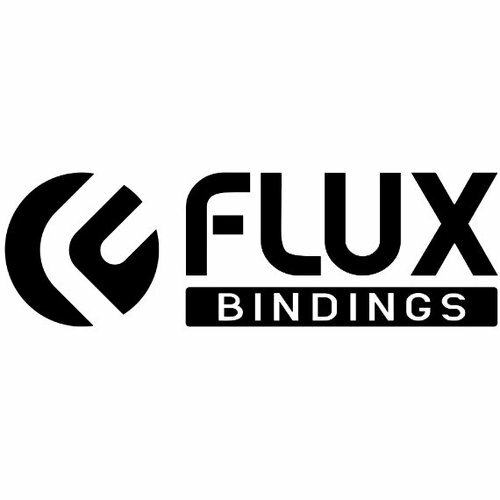 That year, FLUX released its first model, marking the beginning of the brand’s journey pioneering various innovations in the world of snowboard bindings. The 2017/2018 season marks the 25th anniversary for FLUX since their launch. This year, they will be releasing new models with various ideas and technologies as well as re-releasing boots made to perfectly match their bindings. FLUX continues to create products to fit each individual’s feet and riding style. Now, the brand is about to take a step and make some serious history.